Do you love mountain biking? Do you want to learn better technical riding skills? 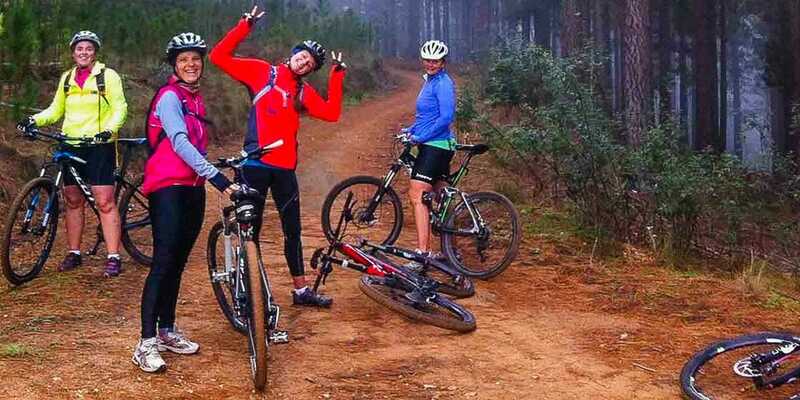 Are you keen on mountain biking, but feel that you lack the technical skills to take to the trails? Having a coach to show the ropes is ideal for anyone wanting to learn. 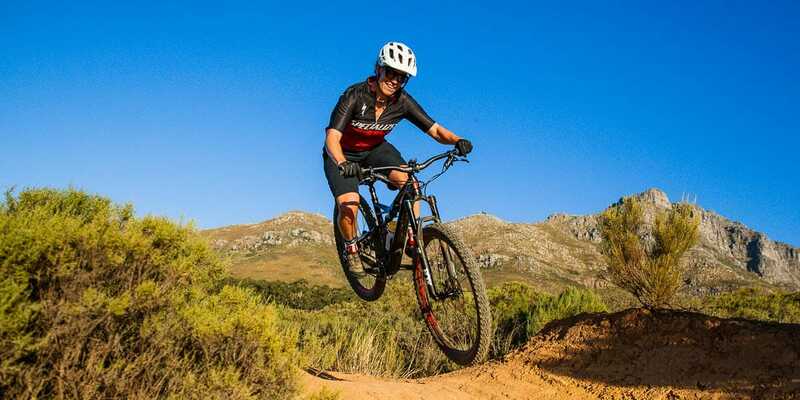 Joanna Dobinson lives for mountain biking and offers a variety of skills clinics for men, women, teens and kids in Stellenbosch, a mecca for mountain bikers from across the globe. 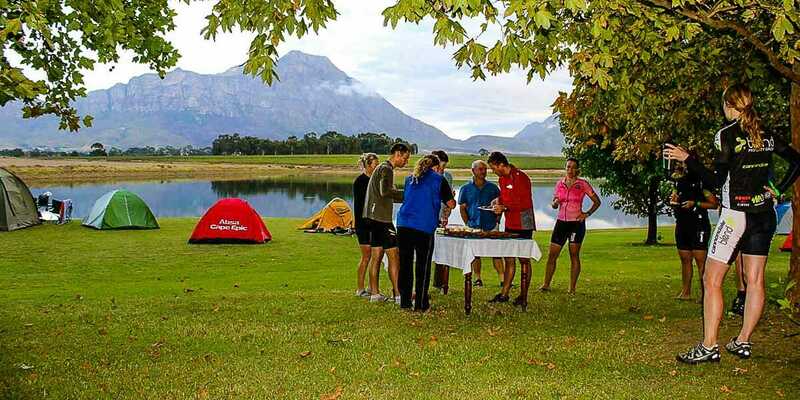 Mountain biking getaways and corporate events are also available. Whether you are a beginner or a professional in the making, Biking in the Bosch offers skills training for everyone. Skills clinics for men and women. With Biking in the Bosch, you’ll learn how to get the most out of your bike and the trail. From afternoon rides to holiday camps, and everything else. Please keen an eye on the Biking in the Bosch website for latest updates. Please click here for more on our various camps and events. 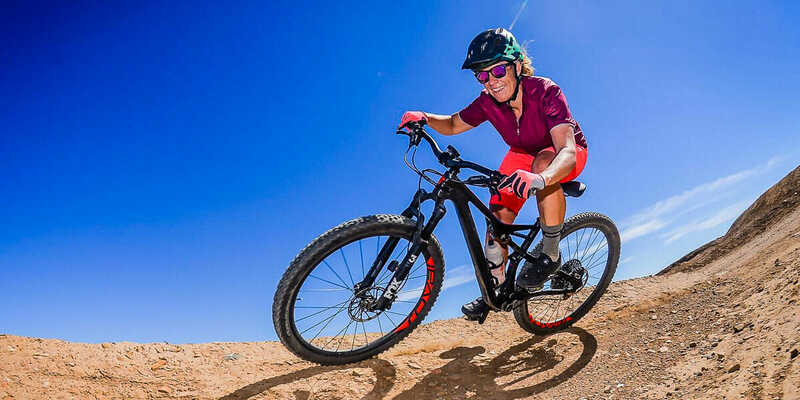 Joanna Dobinson lives eats and breathes mountain biking. Her passion, patience and love for people and the sport translate into a unique and motivating experience on the bike! 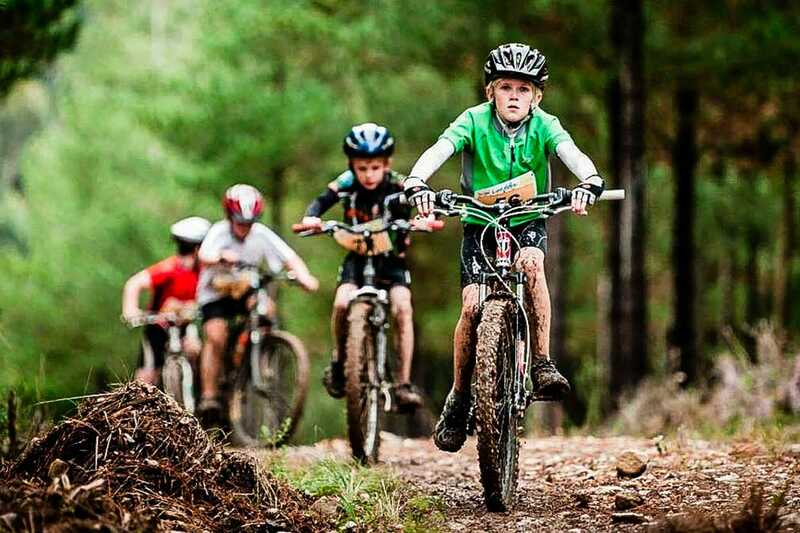 Do you love mountain biking, do you want to be part of something awesome? Contact Biking in the Bosch, we would love to hear from you! Advanced rider with 18 years experience. For me as a professional mountainbiker skills training is a crucial part of my preparation. I chose to work with Jo not just because she’s a good friend of mine but also because of her way of encouraging me and guiding me step by step to achieve something I didn’t believe I was able to. To be able to ride gap jumps but also having improved my cornering technique are important abilities I acquired with Biking In The Bosch.